The American Heart Association’s Check. Change. 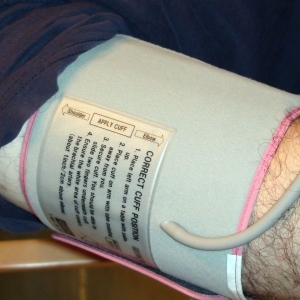 Control ™ blood pressure reduction program helped Asian and Hispanic older adults make notable reductions in their blood pressure, according to a study presented at the American Heart Association’s Epidemiology/Lifestyle 2016 Scientific Sessions. 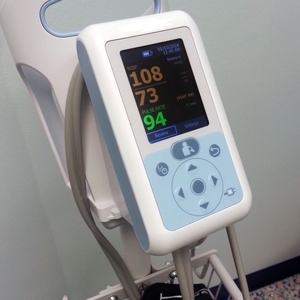 In this study, researchers studied the program’s effectiveness in a group of 122 Chinese and Hispanic adults older than 62 years of age. 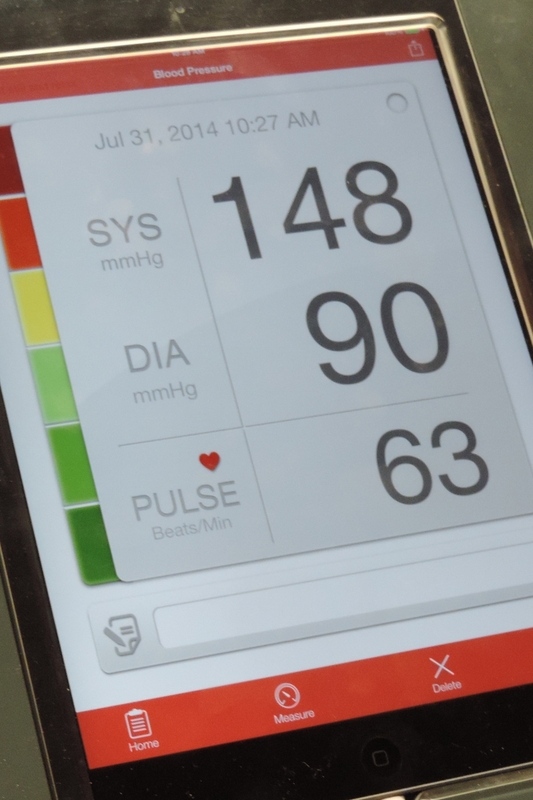 Participants learned how to self-monitor and track their blood pressure, using the Heart360 digital tool. 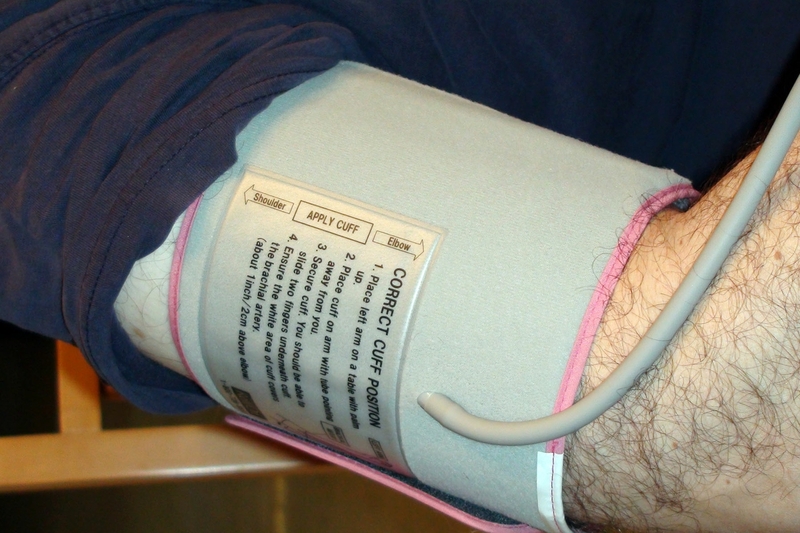 At the study’s start, nearly 47 percent of participants had elevated blood pressure (defined as140/90 mm Hg or higher). 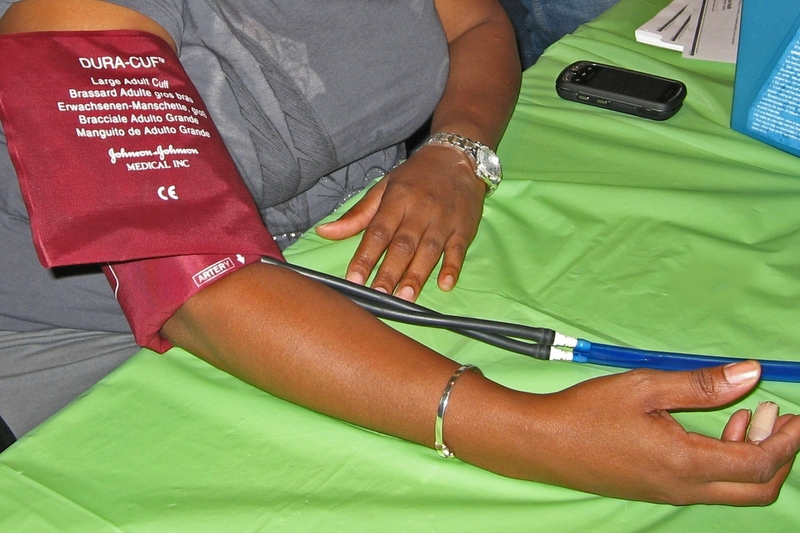 At the end of the study four months later, 41 percent had high blood pressure, an improvement of nearly 6 percent. 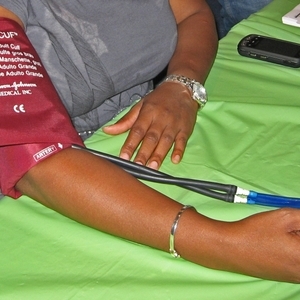 More than 36 percent of those in the study had a systolic blood pressure drop of more than 10 mm Hg from the start to the end of the four-month study. 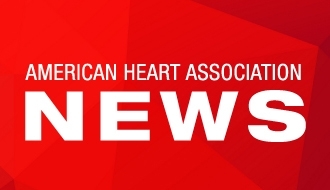 The American Heart Association is rolling out its Check. Change. 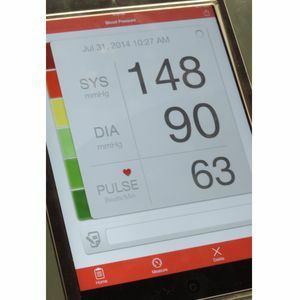 Control ™ program across the United States to help people manage their blood pressures through local health mentors. 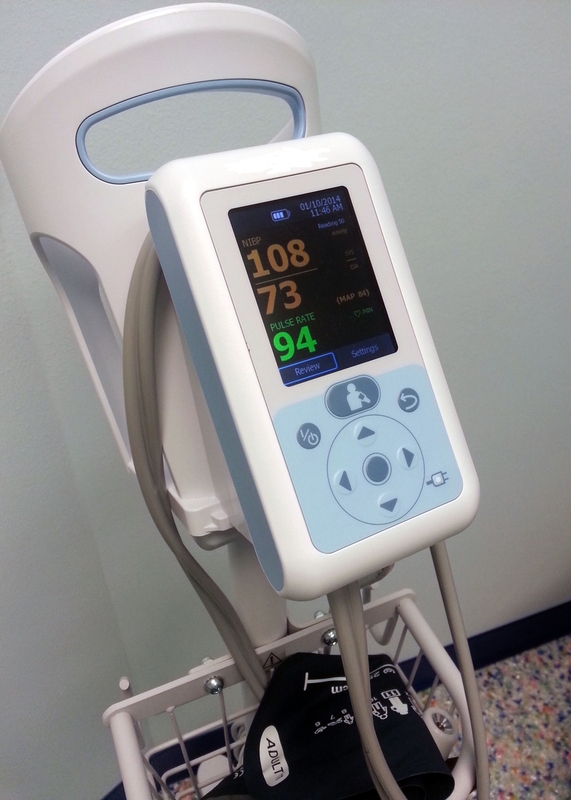 This research contributes to a better understanding of the patient factors that best predict blood pressure reduction, according to the authors. Note: Actual presentation time of Abstract 392 is 5 p.m. MT/7 p.m.ET, Thursday, March 3, 2016. Rohini Patel, University of California, Irvine, San Diego, California.